WHAT CAN I CLAIM IN CASE OF FALLING ON A PUBLIC ROUTE? 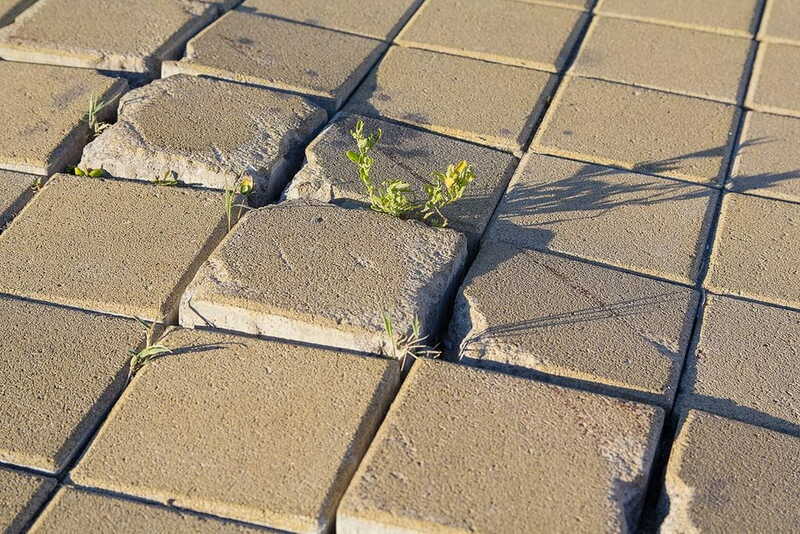 Compensation may be claimed for damages caused by bad condition of the pavement, holes in public roads, detachment of sewer covers, damage to the sidewalk by tree roots, fall signals, loosening of tiles, unfilled, poor, deficient or non-existent work signage, lack of night lighting, etc. -Call the Police at the time of the accident to make a corresponding report, take pictures of the damage and what caused them. If you can not do it yourself, you should tell someone to do it for you. Look for witnesses: it is important that if there are witnesses present in the report, give a statement to the patrol that is personified and sign it, since your statement will be essential in a later trial. If this is not possible, it is important to at least obtain the name and telephone number of the witnesses so that they can be summoned to trial. - Attend an emergency service of a hospital center on the same day. All injuries must be reflected in the emergency medical area. And if the injuries require sick leave, it will be convenient to go to the CAP to receive it and this way the Social Security Discharge / Discharge parts can be presented, as well as other justifications of surgical interventions, medical consultations, medical treatments, rehabilitation, etc. WHERE SHOULD I SUBMIT THE CLAIM?